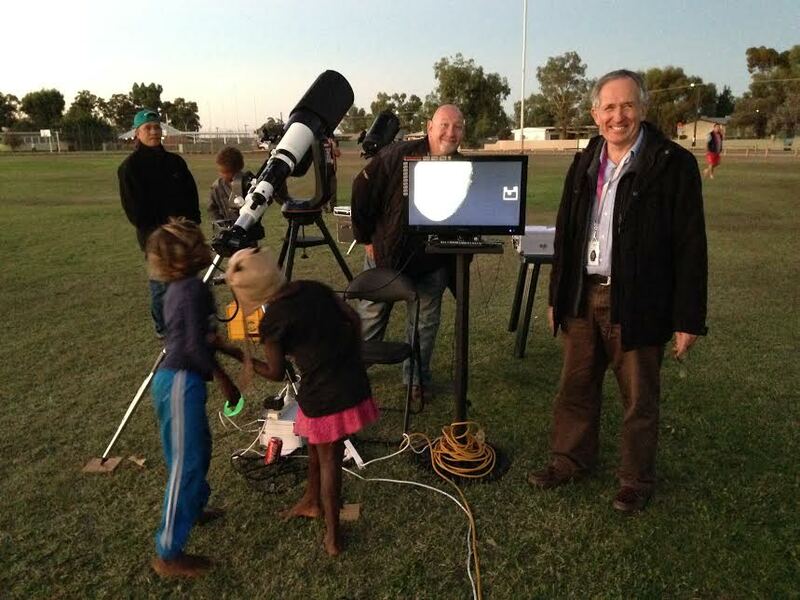 AGWA members and their telescopes will be attending this year’s Mount Magnet Astrofes t (organised by the Shire of Mount Magnet). It’s a great fun event that the whole town of Mount Magnet turns out for. Telescopes are set up on the oval, the Perth Astrofest astrophotography images are exhibited and there are lots of other activities for visitors. The AGWA group usually travels up on the Friday beforehand and stays for 2-3 nights. Some travel out from Mount Magnet for their own stargazing and astrophotography.